These rod bearings feature an H-14 overlay material on a high strength steel backing for unsurpassed durability. 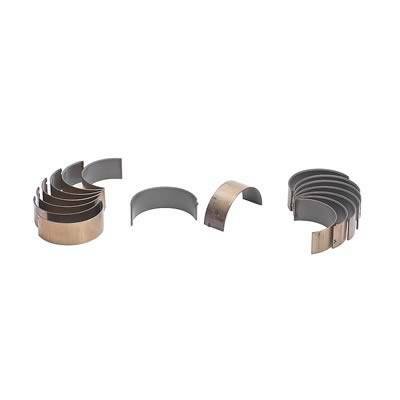 Sealed Power Speed-Pro brand builds Rod bearings using materials and alloys engineered for demanding applications. Speed-Pro tailors there bearings to withstand punishing racing conditions. Federal-Mogul's Speed-Pro bearings are proven winners in NHRA, NASCAR and IHRA competition.